Stunning 5900 sq. ft., home with panoramic mountain views. 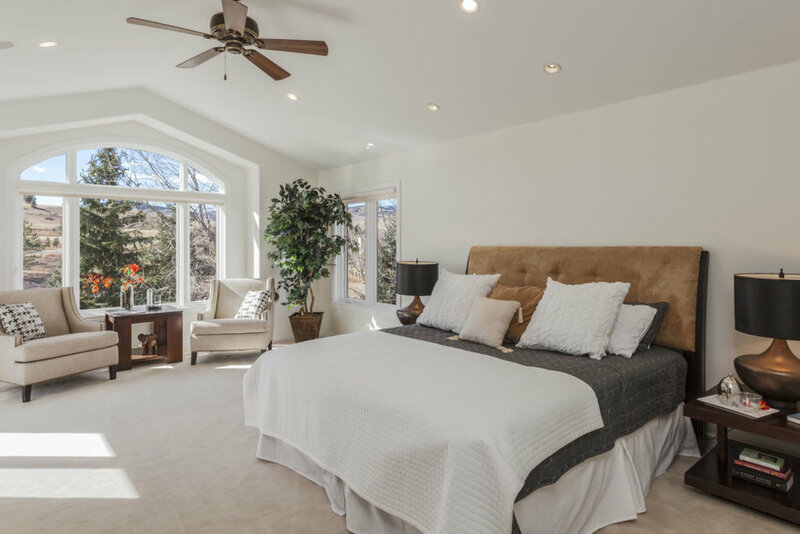 Sitting on a one acre corner lot in the coveted Valhalla* neighborhood surrounded by open space, and the best biking and running trails in Boulder. 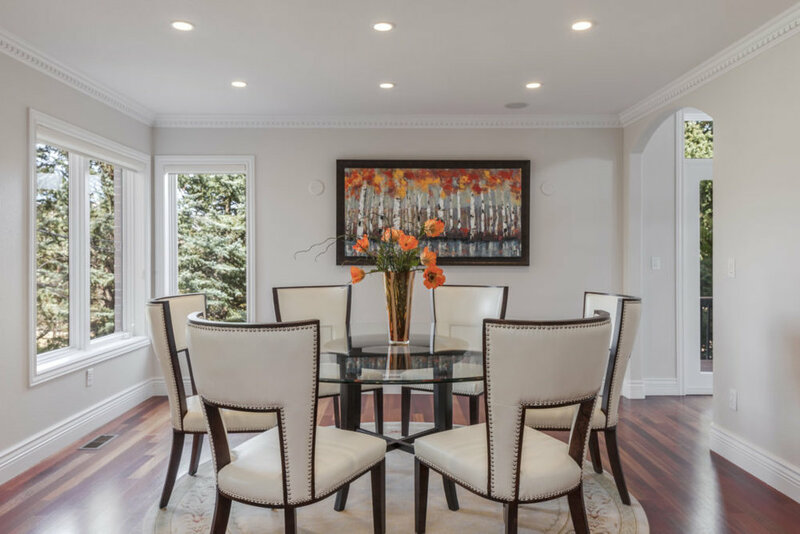 This is a 4 bedroom, 4 bath home with timeless aesthetic, generous spaces & uncompromising luxury finishes. 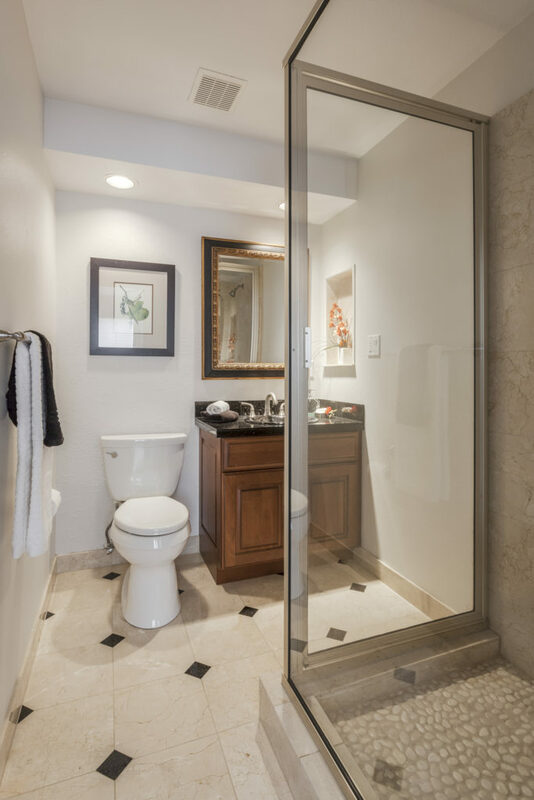 Completely remodeled (2007) with custom staircase, Brazilian cherry hardwood floors throughout, large chef kitchen with high end appliances, granite counter tops and custom designed cherry cabinets, a light filled sun room, an oversized 3-car garage, luxurious master suite with jacuzzi, steam shower, and private balcony with mountain views. 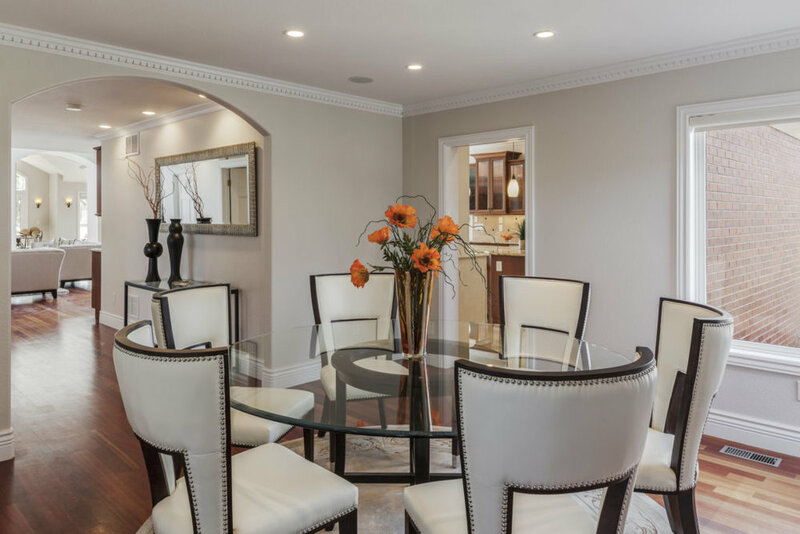 You will enjoy privacy, serenity and functionality offered by the well designed outdoor space with mature landscaping, fruit trees, vegetable garden, and a custom courtyard with outdoor kitchen which creates the perfect venue for late afternoon and evening entertaining. 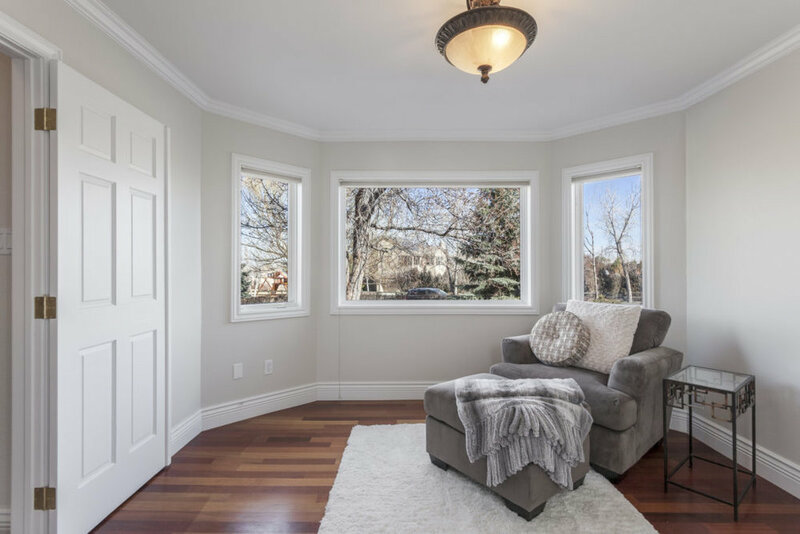 Close to the Boulder reservoir – yet minutes to town. This is a home to be shared and enjoyed. Welcome home! *The Valhalla neighborhood is a special community of 52 homes. 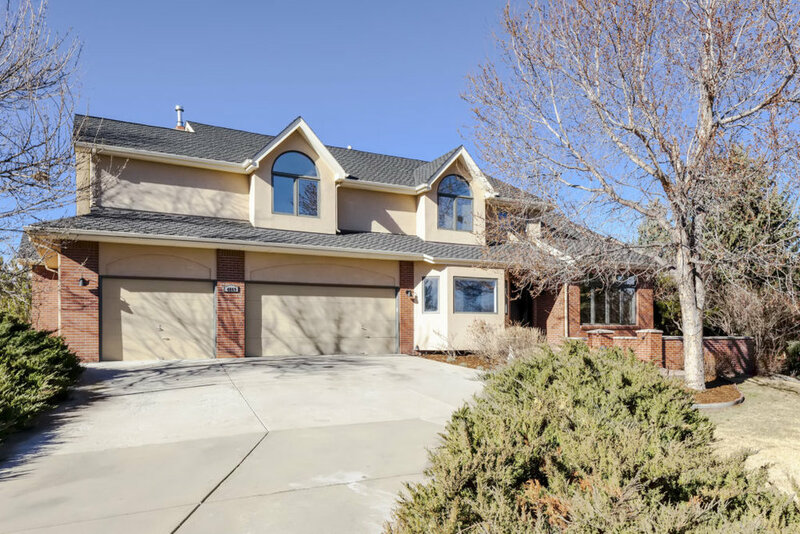 Ideal land for equestrian lovers and located just 500 yards from the Boulder Reservoir, residents of Valhalla spend sunny days horseback riding, waterskiing, and visiting the popular beach area. Properties in this area are also allowed to house a maximum of 2 horses. Valhalla offers all this, yet is just 7 minutes away from Downtown Boulder.